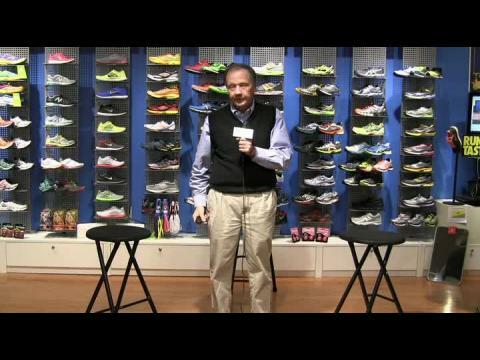 NJRunners.com held its 2nd Annual XC Round Table on Wednesday at the Westfield Running Company store. 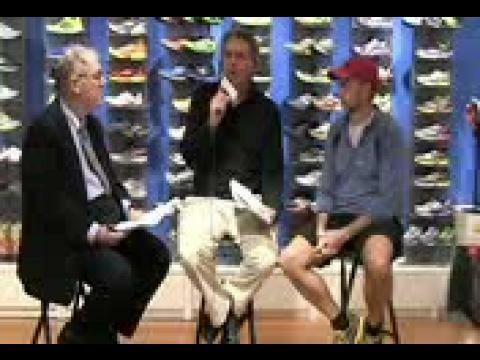 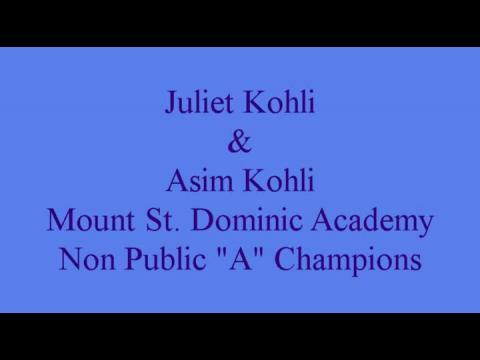 Our panel covers a variety of subjects related to the 2012 XC season. 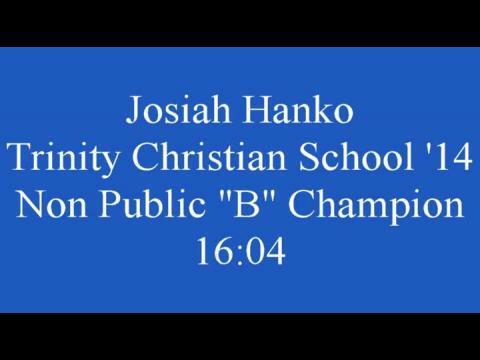 See the videos (5 parts) inside. 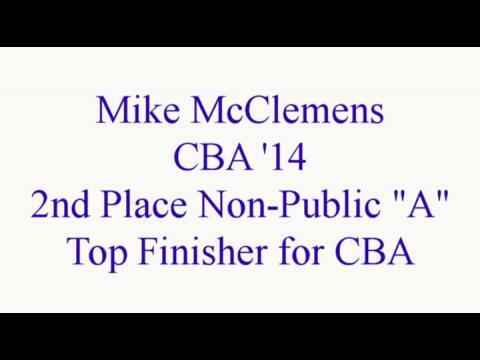 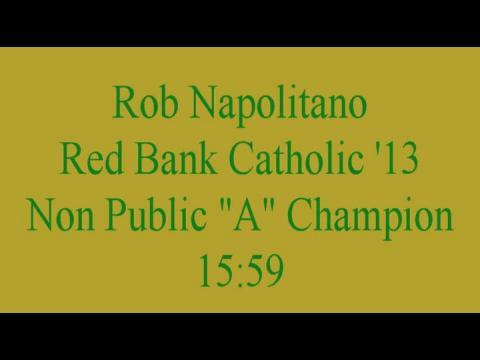 Mike McClemens (CBA '14) led the defending champion CBA squad wit his 2nd place (16:00) finish. 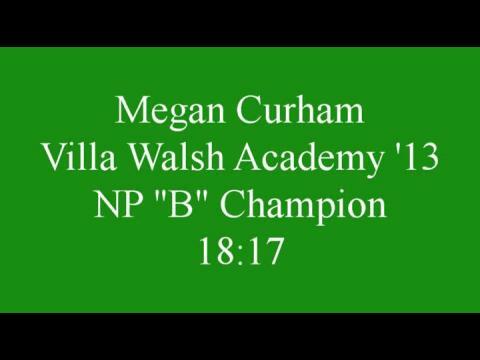 Villa Walsh senior Megan Curham turned in the days fastest time with her 18:17 win.